We offer medical cleaning services to keep your healthcare facility clean and safe. We are proud to offer medical cleaning services for healthcare facilities in the lower mainland. Anago of Vancouver is one of the few commercial cleaning companies in the area to offer healthcare cleaning services, and nobody does this important work better. Our cleaning franchisees are specifically prepared to carry out these cleaning procedures, which include terminal cleaning, infection control, surgical cleaning and more. Only certified professionals should attempt to carry out this type of work. Our ability to do so proves once again that Anago is no ordinary janitorial services company. We know that the absolute cleanliness of your office is mandatory, and are ready to provide our expertise in this area to your medical facility. Call today to learn more about our experience in cleaning medical offices, and discover how we can help you. We use only green cleaning products in order to make sure that the environment we leave is as clean and safe as can be. In fact, all of the equipment, products and techniques we use represent the very best our industry has to offer. One quality that separates Anago of Vancouver from other companies is our accountability. We always keep the lines of communication open with our clients, employing communications logs and other checks and balances so that you are always up to date on the work we have done. If your medical office requires a higher level of cleaning, Anago of Vancouver would love to speak with you. 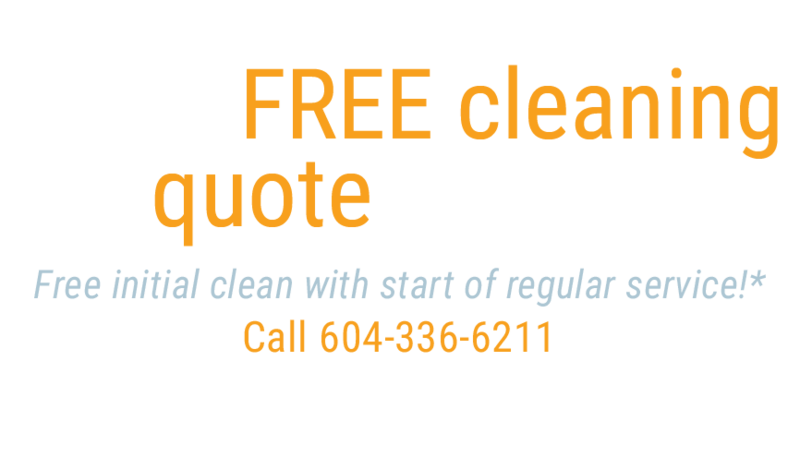 Call us today at +1 (604) 336-6211 to discuss a custom cleaning plan, and let us put our medical cleaning expertise to work on your behalf.